It hasn’t been a full year since Manchester Orchestra dropped the gorgeous and moving A Black Mile to the Surface, but the band is already offering us new music. Of course, new is a relative term when you consider the process of writing, recording, and releasing – per frontman Andy Hull, “I Know How To Speak” is a song that originated several years ago. It would have made the final cut for Black Mile had it reached the full, finished form that Hull and his bandmates had envisioned back in the summer of 2017; but because that time did not arrive until now, we have what amounts to a rather impressive b-side on our hands. It’s easy to see why the band wanted this song to be heard. It’s soothing throughout, yet it has this satisfying apex that culminates in an impassioned, effortlessly poignant moment – the likes of which Manchester Orchestra seems to craft in their sleep these days. It’s stylistically in the same wheelhouse as most of A Black Mile to the Surface, but sacrifices a little bit of that album’s polish for something more earthly and delicate. 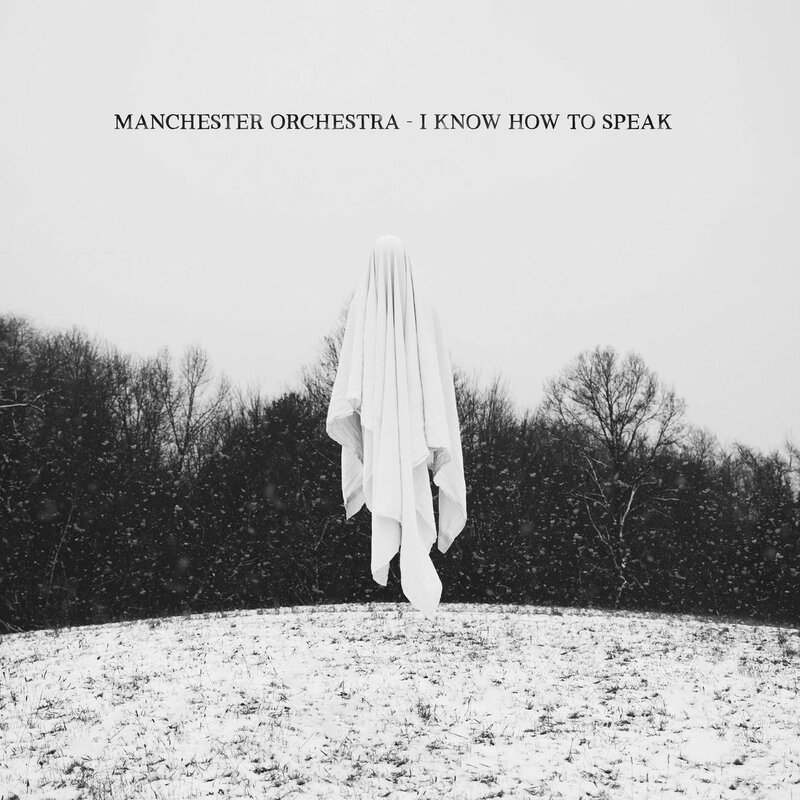 It’s a an attractive and somewhat eerie, but very heartfelt tune, and it’s exactly what one might expect Manchester Orchestra to sound like after all the dust from Black Mile finally settles. Listen for yourself below. A worthwhile listen for any MO fan, obviously. Less polished and energetic than most of ABM, but still gorgeous. Think this would have fit after The Silence, yeah - as long as they definitely kept The Silence as well.